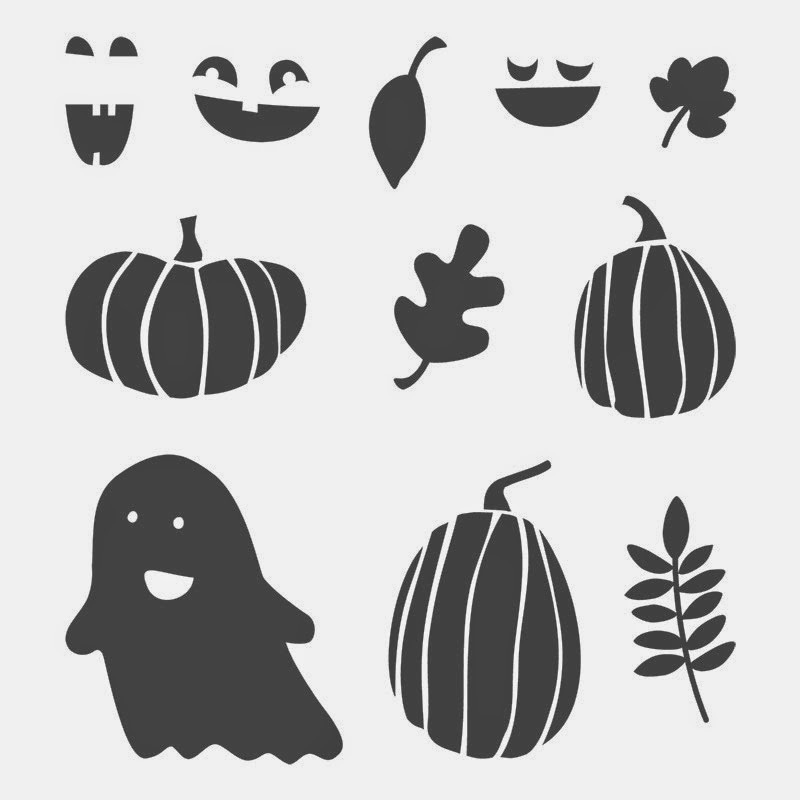 So Many Stamps So Little Time: Happy Happy Happy Halloween - Fun With Stampin' Up! 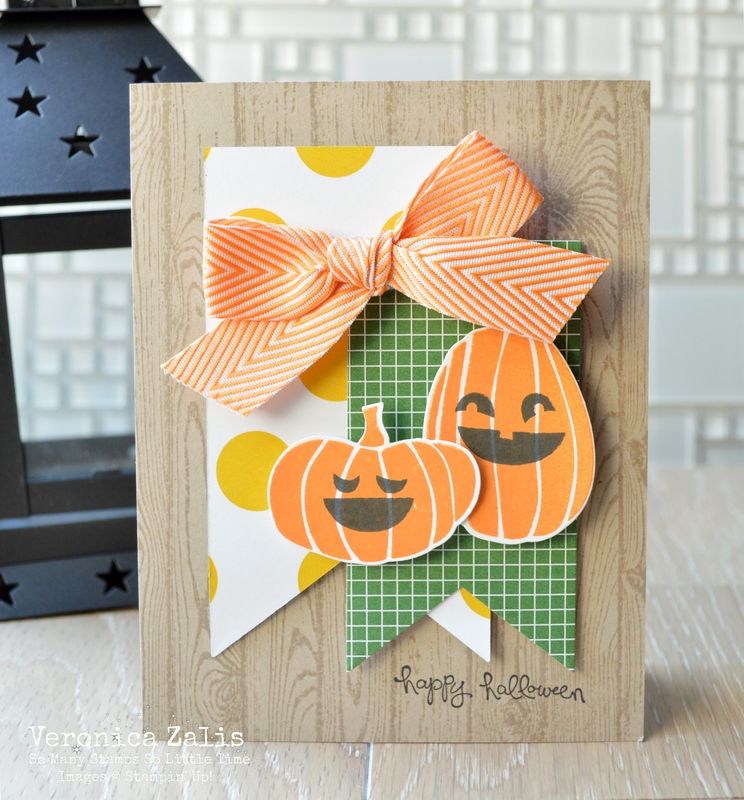 Happy Happy Happy Halloween - Fun With Stampin' Up! Oh how I love this time of year! As I have said before, I'm not much into "scary" Halloween, but I love cute Halloween. This adorable set from Stampin' Up! is perfect! To create my card I used the photopolymer ser "Fall Fest". How cute is this? And if you have been waiting to try out Stampin' Up! ink, you are going to want to take advantage of the sale going on through October 6th. 15% off ALL ink pads and card stock! WOW! Message me at alwaysctr@yahoo.com for more details! I ADORE this!!! Soft and sweet - a FALL festival of goodness!!! YAY!!! SO Very happy to have such a creative and talented card artist join us at The Challenge!! Welcome aboard Veronica! Love your 'The CHallenge" Card!!! Gorgeous!! !